The Diverge range was designed to make you want to take the long way back from work or even get up earlier to bank more miles before work. 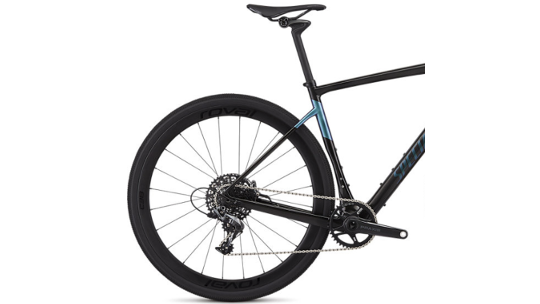 The Diverge whilst great on the road is designed to be just as good on the trail giving it high versatility for all your biking needs as well as improving comfort with 20mm of future shock suspension that takes the pinch out of the road. SRAM's Force 1 hydraulic disc brakes ensure braking is smooth and reliable, no matter how bad the conditions get. 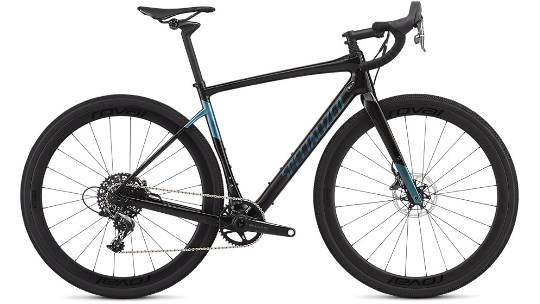 Specialized's Fact 9r carbon fibre frame, reduces the overall weight of the bike whilst being backed by a lifetime warranty and the Fact carbon fork improves the quality of steering, through the responsiveness of the bike. 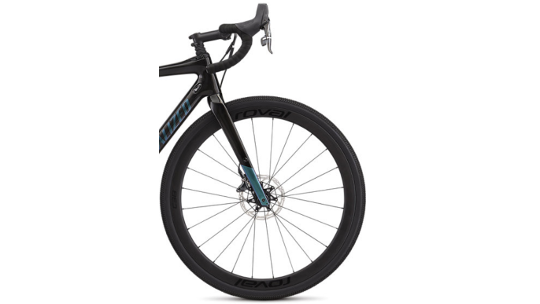 Finally, the Expert edition in the Diverge range comes with yes ... you read it right, carbon wheels on an Expert model. Roval's C38 wheelset not only offers a brilliant training option but are also fast enough to bring you in 1st in your next road race as they get the blend just right of weight, aerodynamics and comfort. The FACT 9r carbon frame features Specialized's adventure-bound Open Road Geometry, Future Shock Progressive suspension with 20mm of travel, and front/rear thru-axles, making it the ultimate tool for your next adventure. The lightweight FACT carbon fork is plenty stiff, aiding in handling, stiffness, and an overall lightweight.